Audi has been on a roll in the Indian market and their every car has been an instant hit with the Indians. 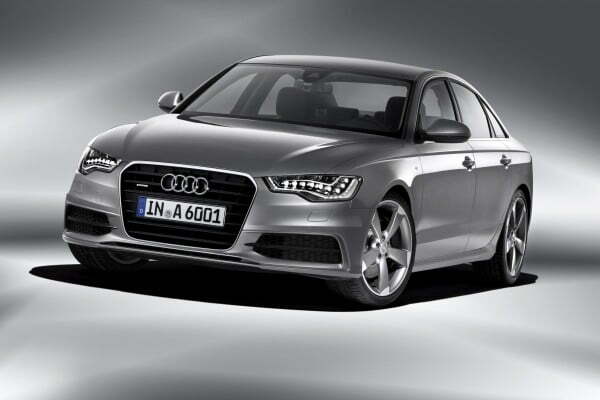 Now in order to commensurate the success of Audi A6 in India, the company has just launched the Audi A6 Special Edition. The special edition comes to celebrate the sales of the Audi A6 in India. The car has touched the sales figures of 6,000 units since the time it was launched in India. The company has taken the height adjustment feature from the Chinese variant of the luxury sedan, the A6L which comes with a longer wheelbase. What we find to be out of place is the fact that the car does not come with some special edition badging or even a special edition name. Audi has just put forth the car with the tag ‘Special Edition’ . Audi is planning to be the number 1 luxury car maker in India in future and India is quite an integral market for the company. The Indians love Audi, and Audi loves Indians. The special edition eventhough does not bring a lot of special features to the car, is still quite the looker with those LED lights up front and will surely find a lot of takers.